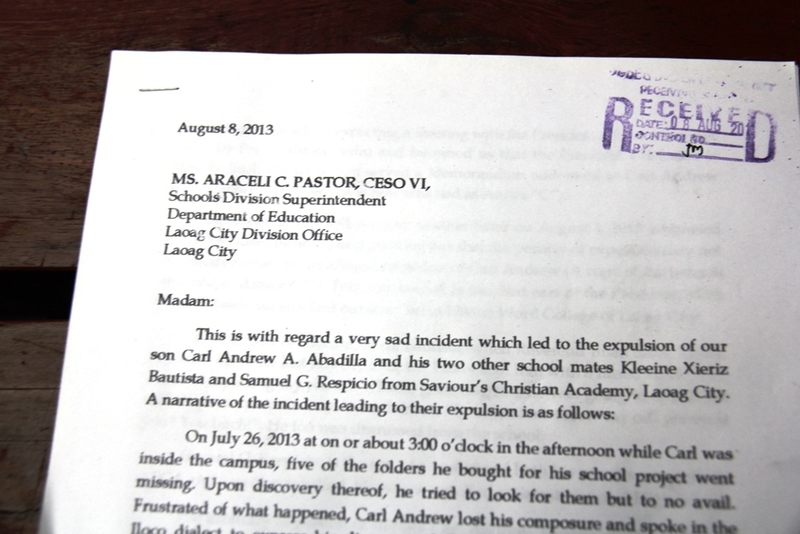 The biggest story I wrote this 2013 was the dismissal of 3 high school students because they spoke Ilokano on campus. Run by foreign Christan missionaries, the school strictly implements an English-only policy. As fate would have it (or is it destiny? ), that high school’s best bet in oratorical competitions, now a freshman in the university where I teach, became one of my debaters. He is a prized find. Very diligent. Eager to learn. Fun. Charming. And respectful. 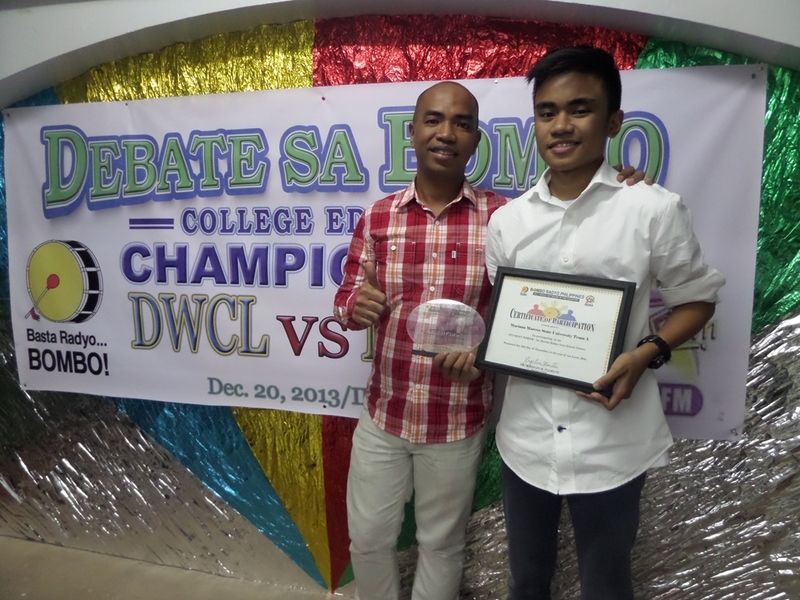 Recently, ehem, we emerged as champion in a debate tournament with Ilocano as the main medium. And guess who was hailed as best debater? More than the trophy and prize, and the bragging rights that go with it, I am happy that a student, previously barred from speaking his mother tongue on campus, could shine and show the world that wisdom is no monopoly of any language. And that Ilocano could, and, in fact, should, be used for intellectual endeavors. Congratulations, John Marvin Galat aka Jamjam. We–I, your kuyas and ate in the MMSU Debate Society–are proud of you. Agbiag ni Ilocano! Narambak a baro a tawentayo, kakabsat. In the interest of fairness, dear karikna, I talked to Mrs. Elizabeth Madarang Raquel, former president of Gumil Filipinas, regarding the ‘Stupid Quezon’ controversy that has haunted concerned parties in the past two years. To the uninitiated, just some background. 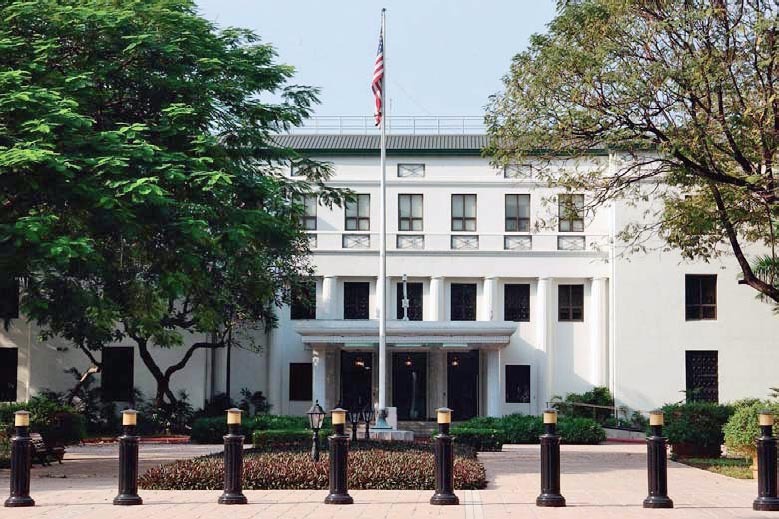 Headlined “University of Hawaii prof calls Quezon stupid,” the news article was about Dr. Aurelio S. Agcaoili who, in good cheer, called the late president Manuel Quezon “stupid” during a Mother Language Education forum held at the MMSU College of Teacher Education. He felt that Quezon’s ‘one-nation, one language’ policy was a nineteenth-century measure that led to the decline of Philippine languages other than Tagalog. The news article said many participants, including teachers and students, were offended by the remark. Two years ago, a news article supposedly written and contributed by one Mark Limon appeared in this paper. The news article, headlined ““University of Hawaii prof calls Quezon stupid,” was obviously a tirade against Dr. Aurelio S. Agcaoili. 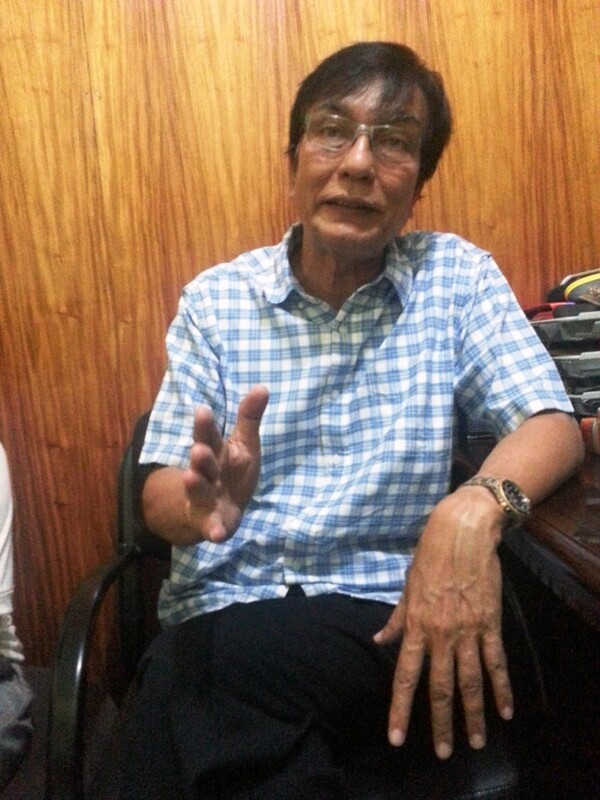 In good cheer, Agcaoili called the late president Manuel Quezon “stupid” during a Mother Language Education forum held at the MMSU College of Teacher Education. He felt that Quezon’s ‘one-nation, one language’ policy was an eighteenth-century measure that led to the decline of Philippine languages other than Tagalog. 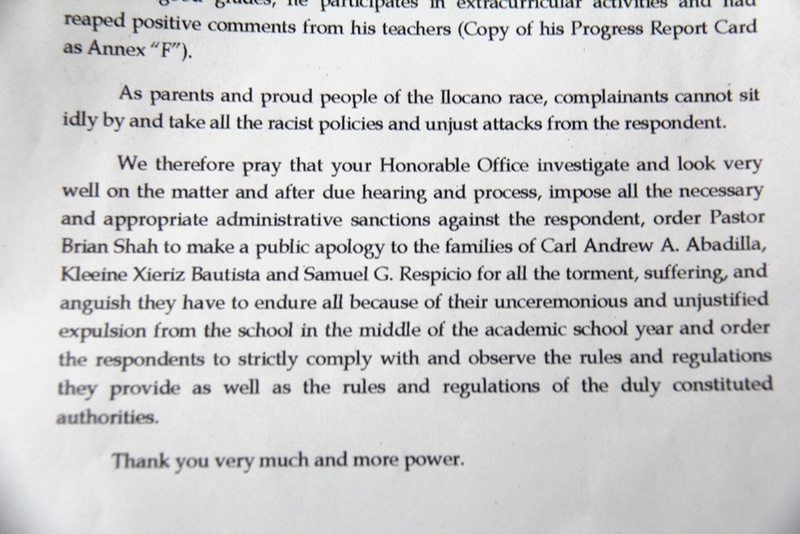 Limon’s news article said many participants, including teachers and students, were offended by the remark. In a column on this issue, I expressed my suspicion that this is just a microcosm of the large-scale intramurals between rival groups Gumil Filipinas and Timpuyog Dagiti Mannurat iti Iluko. Limon was an elementary teacher in Currimao where Raquel is DepEd district supervisor. Raquel, let me remind you, is president of Gumil Filipinas while Agcaoili is one of the brains behind TMI. I was right, but only that the real scenario is even more shocking than my conspiracy theory. In an interview with your karikna, Limon revealed that his name was used by Raquel without prior permission. In fact, Limon, who was not even present in the affair where Agcaoili made the ‘stupid’ remark, was only told by Raquel about the falsely bylined news article when it was already published. But why is Limon now coming out in the open? It is because, dear karikna, he is no longer under the supervision of Raquel. Limon has been recently hired to teach at the MMSU College of Teacher Education. When he was still working in Currimao, teacher Limon was frequently used by supervisor Raquel as encoder.